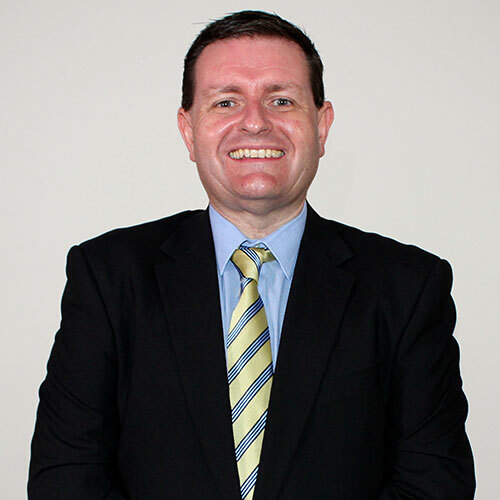 Dr Tim Smyth is well known in the Australian healthcare sector. 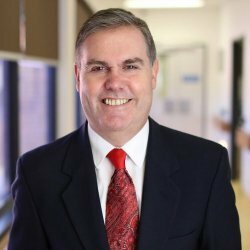 A former Deputy Director-General of the NSW Ministry of Health, Tim has also worked in a variety of clinical management and senior executive roles managing hospitals and health services in NSW. He has a keen interest in rural health, Aboriginal health, mental health and strengthening primary health care. Since leaving the Ministry of Health at the end of 2011, Tim now has a mixed portfolio of management consulting, corporate and commercial law and Board directorships in the health and human services sector. Dr Saranne Cooke is a professional director currently serving on a number of boards across a variety of industries including education, health, racing and charities. 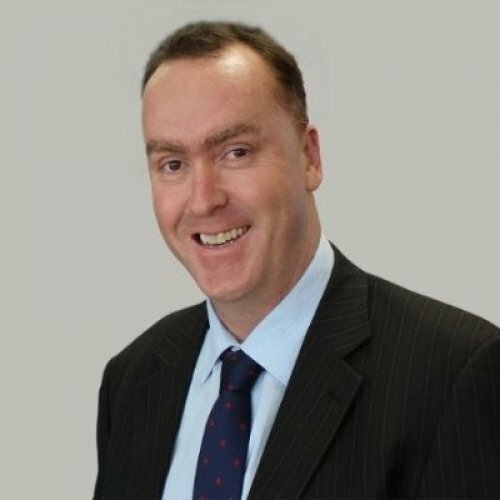 Dr Cooke is a Racing NSW Board Member, a Council Member of Charles Sturt University and the inaugural Chair of the Western Region NSW Committee of the Australian Institute of Company Directors. Dr Cooke holds a Bachelor of Commerce, Master of Business (Marketing), a Master of Commercial Law and a PhD Degree in Board Governance. She is a Graduate Member of the Australian Institute of Company Directors, a Fellow Certified Practicing Accountant, an Associate Fellow of the Australian Marketing Institute, a Certified Practising Marketer and a member of the Golden Key International Honour Society. 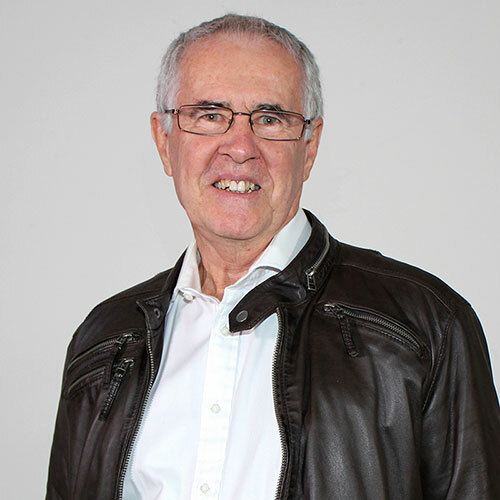 Dr Paul Collett is a general practitioner with over 35 years’ experience in rural general practice. 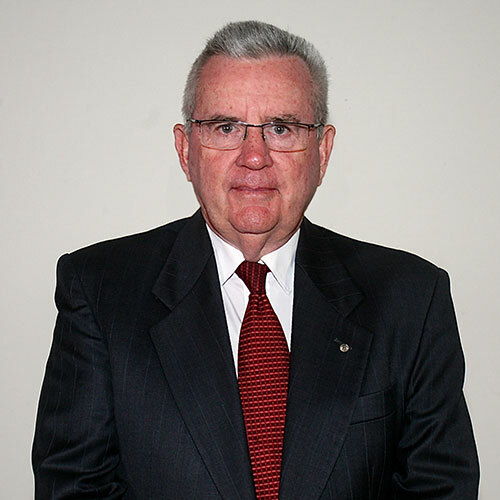 Since 1987 he has had an integral role in the formation of the NSW RDN, NSW Field Support Services, RDCU and GPNSW. Paul was a co-founder of the national rural health satellite network and the RHEF. He has served on numerous Government and Ministerial Committees, on Boards and as Chair of NSW Outback Division and Far West NSW Medicare Local. Since 2000 he has been involved in the establishment and development of Rural and Remote Medical Services, a Not for Profit General Practice entity and continues as a Medical Adviser to NSW RDN. 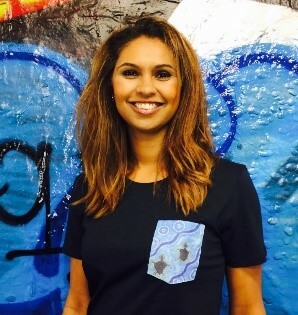 Jamie Newman has been the CEO of Orange Aboriginal Medical Service since 2005. He completed a Bachelor of Health Science, Community & Public Health degree at Charles Sturt University Dubbo in 2001. In 2002 he was successful in obtaining the role of Area Manager - Aboriginal Health for the previously known Mid Western Area Health and held this position until 2004. 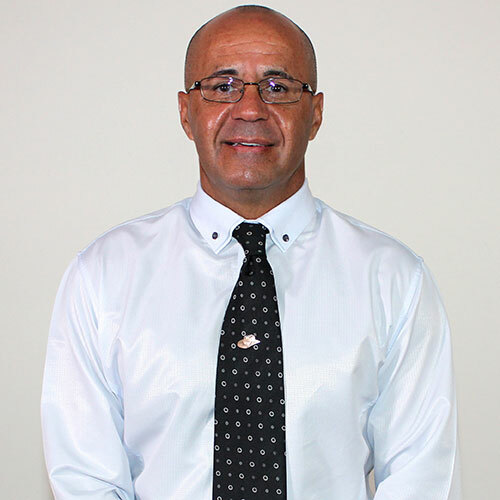 He has been a Director of the Aboriginal Health and Medical Research Council of NSW and is currently Chairperson of the Bila Muuji Regional Aboriginal Health Service in Western NSW and a Council Member of Charles Sturt University. 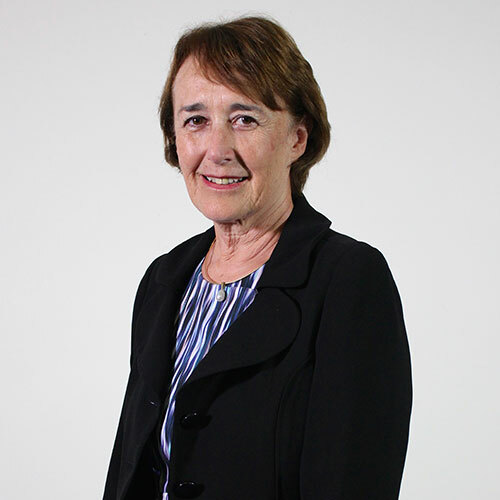 Ms Yvonne Rowling previously served as a non-executive director of Far West NSW Medicare Local. Ms Rowling holds qualifications in Education and Epidemiology and is a Fellow of the Australian Institute of Company Directors. She had a long executive career and held the positions of Chief Executive Officer of Sutherland Division of General Practice and Transitional CEO of South Eastern Sydney Medicare Local until retirement in late 2012. Formerly a teacher in Western NSW, David was elected as the Federal Member for Calare from 1983-96 including four years as a Minister. With a long-term interest in health governance David has previously served as a Director and Chair of Bathurst Hospital, Chair and Director of the Hunter Medical Research Institute Foundation, Director and Chair of the National Heart Foundation (NSW Division) and member of the National Board of the Foundation, Director of General Practice Training and independent Chair of Western NSW Medicare Local. David is currently Chair of Asthma Australia Ltd and a Fellow of the Australian Institute of Company Directors. He was awarded the Order of Australia Medal in 2001 for services to the community. Dr Robin Williams is a General Practitioner and hospital Visiting Medical Officer at Molong and Yeoval. Having spent a year in Australia as a doctor at Dubbo Base Hospital in 1985/86, before returning to his home in Wales, life as a doctor in rural NSW beckoned and Dr Williams emigrated to Australia in 1997, settling as a General Practitioner in Gulgong. Dr Williams was Chairman of the Dubbo/Plains Division of General Practice from 2000 to 2016. He has also served as a Director and past Chair of the NSW Rural Doctors Network. Dr Williams was the Chair of the Western NSW Local Health District Board until his term finished at the end of 2016, and is also a member of the NSW Ministerial Advisory Committee on Rural Health. He has been a General Practitioner VMO at Molong Health Service and Yeoval UPA since 2007. 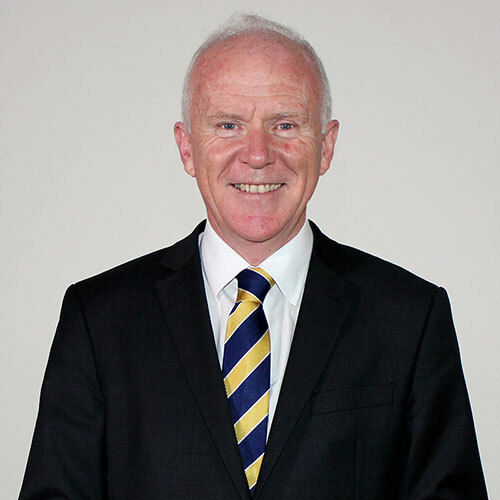 Mr Shaun McDonagh has held Chief Executive and Director roles with University, TAFE and RTO organisations, currently Executive Director at the Australian Catholic University. His industry experience includes education, training, media, financial services, property development, sales and health. Mr McDonagh possesses skills in marketing, communications, media, business development, government, strategy and analysis. He has experience with disability support and employment services through Executive roles at Endeavour Foundation and Non-Executive Director at Ostara Australia. Mr McDonagh holds degrees in Business and Law, Master of Marketing Management, Master of Commercial Law and completed the Executive Development Program at Kellogg School– Northwestern University. Fellow of the Australian Marketing Institute, Certified Practising Marketer, Golden Key International Honour Society and Graduate Member of the Australian Institute of Company Directors. Ms Melina Saunders is a proud Wiradjuri and Gunditjmara woman who is passionate about empowering Aboriginal people to build capacity in their own communities. 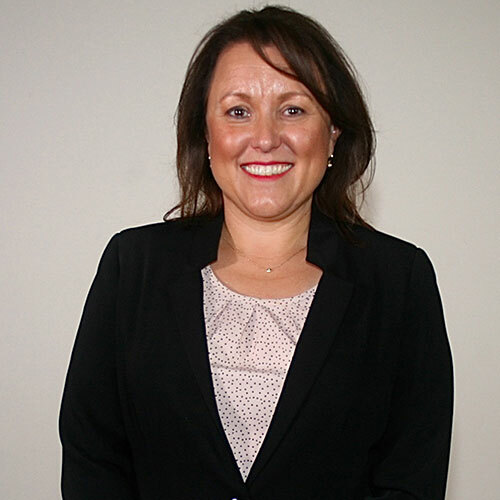 As a consultant at KPMG Ms Saunders specialises in providing core governance, operations and advisory services for Government projects working with Aboriginal organisations and draws on her extensive experience in facilitating workshops and stakeholder engagement to achieve this. Ms Saunders has spent her career working in Aboriginal organisations, such as the Australian Indigenous Mentoring Experience (AIME) and the Wirrpanda foundation, helping them to transform into strong and effective institutions to the benefit of the community. She is also a current member of the Netball Australia RAP working group. For further information on our structure the Organisational Chart is available upon request.